Firstly, we would like to congratulate you on your engagement and we look forward to assisting you with your plans for your special day. You may have experienced the indulgent pleasure that is a Skelligs handmade truffle, so to celebrate your special day, why not share the taste of our Award-Winning chocolates with your friends and family. 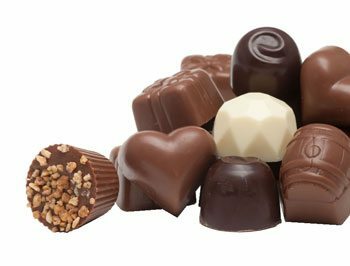 Our delicious chocolate is a wonderful touch to your important day. Here in Skelligs Chocolate we take great pride in personalising our delicious chocolate to suit your needs, so please contact the team at weddings@skelligschocolate.com or call us today on 00353 (0) 66 9479119 so we can help you in choosing your flavours, (alcoholic and non-alcoholic) and packaging to compliment your colour scheme. You can click here to view some of our most popular options, but please do not hesitate to contact us as we are here to make this part of your wedding planning, as easy and streamlined as possible.